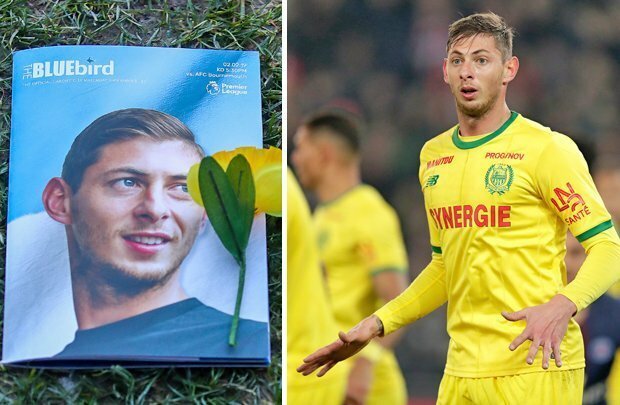 Nantes have begun legal action against Cardiff City, demanding the first payments for the purchase of Emiliano Sala, understood to be around £5million, to be transferred immediately, Sky Sports reports. The Argentine forward had just signed for a record fee for The Bluebirds with BBC (Wales) reporting the transfer fee is due to be paid within the space of three years. French club Bourdeaux will receive around 50 per cent of the fee as Sala played for the club between 2012-15 before joining Nantes.